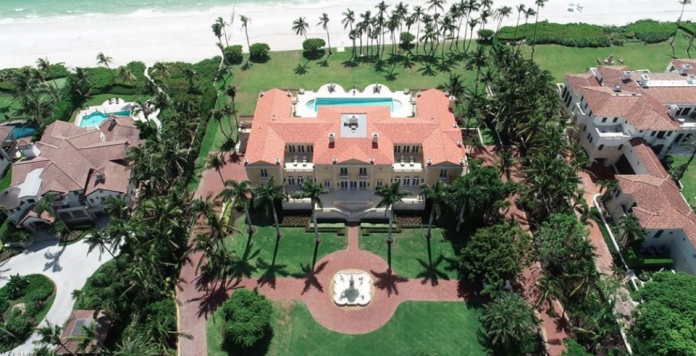 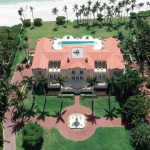 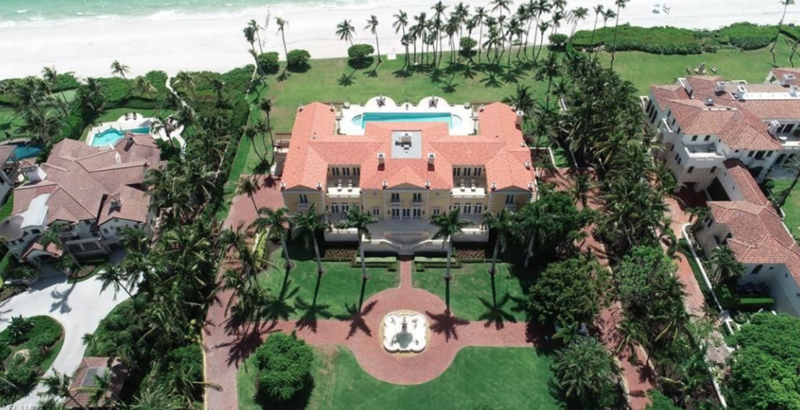 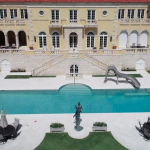 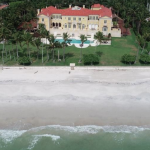 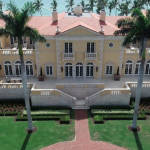 This stone & stucco oceanfront mansion is located at 3100 Gordon Drive in Naples, Florida and is situated on 4 acres of land with 270′ of ocean frontage. 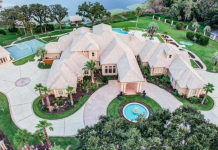 it was built in 2009 and features approximately 15,996 square feet of living space with 5 bedrooms, 6 full and 2 half bathrooms, 7-car garage and more. 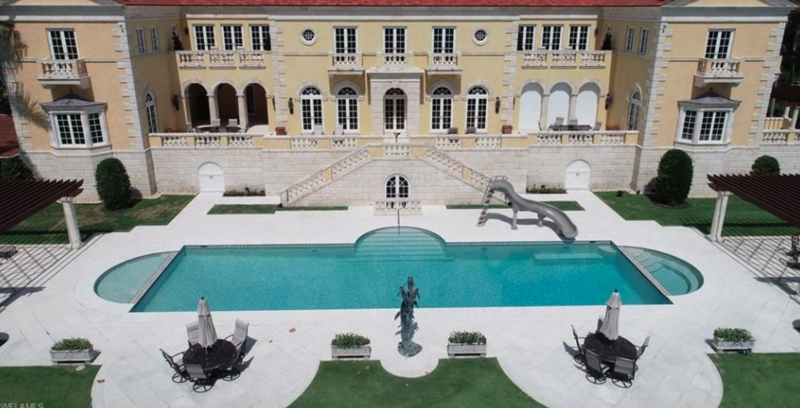 Outdoor features include balconies, terraces, pergolas and a swimming pool with spa. 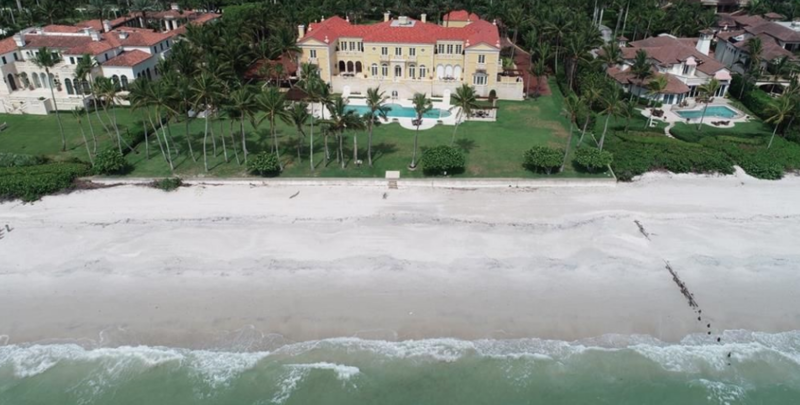 It is listed at $49,500,000.